Improved lifecycle design for low initial and ongoing environmental impact including the use of leading energy and water modelling and BIM capabilities to improve material selection and reduce waste. A.G. Coombs understands how buildings operate and this knowledge delivers better building services design. We apply leading construction practices to minimise installation waste and emissions, and fully integrated HVAC, building services and BMCS commissioning to deliver targeted Star rated outcomes. A.G. Coombs is a leading provider of commissioning management services for complex or large projects including Data Centres and telecommunications facilities and large commercial and campus projects. 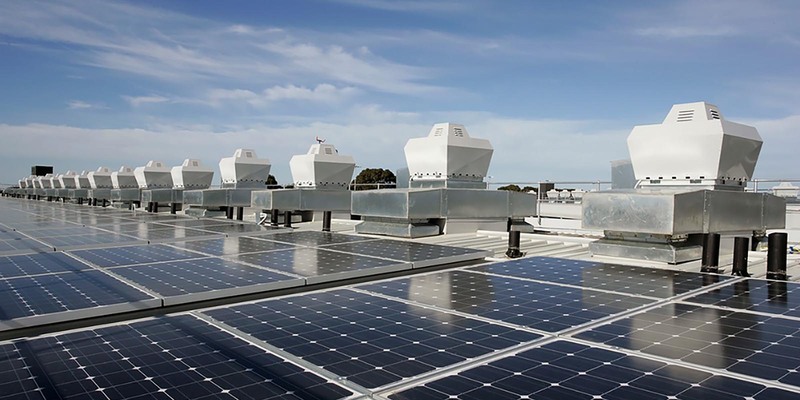 One of Australia’s first Green Star Independent Commissioning Agents, we have overseen the commissioning and delivery of Green Star ratings for a large number of high profile sustainable buildings. With a number of experienced Green Star Accredited Professionals, we are an acknowledged provider of respected Green Star related management services advice. Sophisticated energy metering, monitoring, analysis and reporting for single buildings and portfolios. A.G. Coombs uses innovative reporting tools to analyse energy and waste and support building operations. We offer the design and installation of quality assured metering systems, and we use energy accounting software reporting systems to international monitoring and verification protocols for energy performance contracts and government mandated reporting schemes. We provide a wide range of energy efficiency related advice and services; from technical assessments and energy audits of HVAC, lighting and electrical systems, buildings and portfolios, and Data Centre PUE, for savings potential (often including testing and monitoring to ensuring that recommendations are ‘real world’), to upgrade designs, through to improvement program design and management including national R22 Phase Out programs to deliver substantial energy reductions. A.G, Coombs’ Carbon Roadmap® building upgrade process uses leading planning tools to develop and deliver fully warranted energy efficiency and environmental building outcomes. We have experience and expertise in the successful upgrades of occupied buildings for a number of leading property investors. 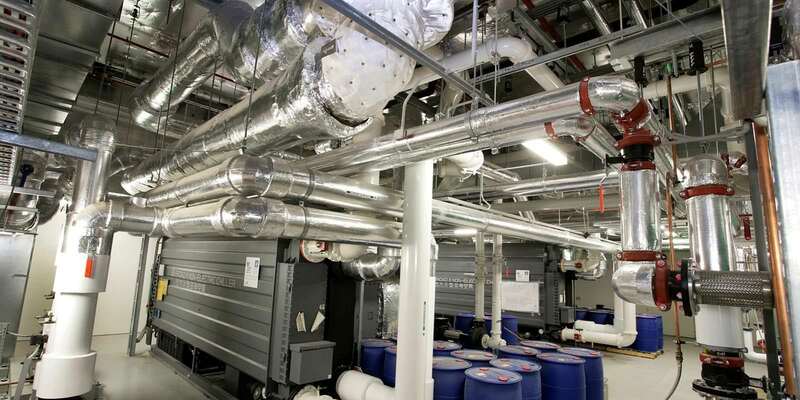 Installations for leading financial institution Data Centres, telecommunications providers, acute care hospitals, automotive facilities, food and pharmaceutical manufacturers and grid connected peaking generation plants. 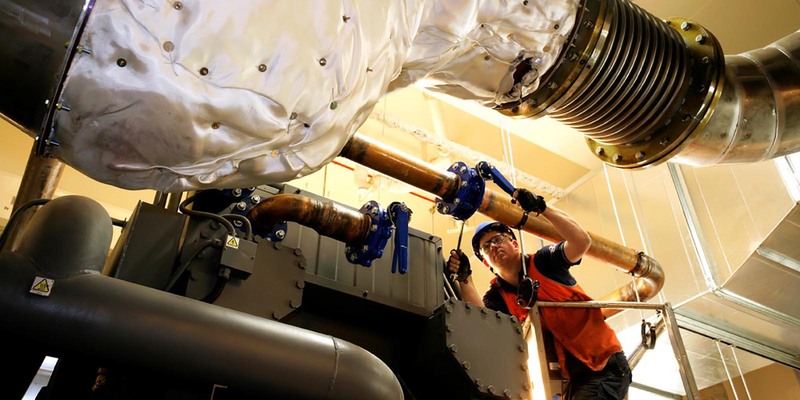 We offer an end-to-end capability from initial assessment, detailed economic and technical modelling, design, installation, finance procurement and project management through to energy contract negotiation and plant operation, and maintenance. We are an experienced Energy Performance Contractor and a pre-qualified member of the Victorian and NSW government’s EPC panels. We can help you reduce water consumption from cooling towers, tenancy operations and fire services testing through system modifications and / or improved management strategies. A.G. Coombs also has significant experience in the installation, maintenance, management and troubleshooting and tuning of black water, grey water and rainwater harvesting systems. 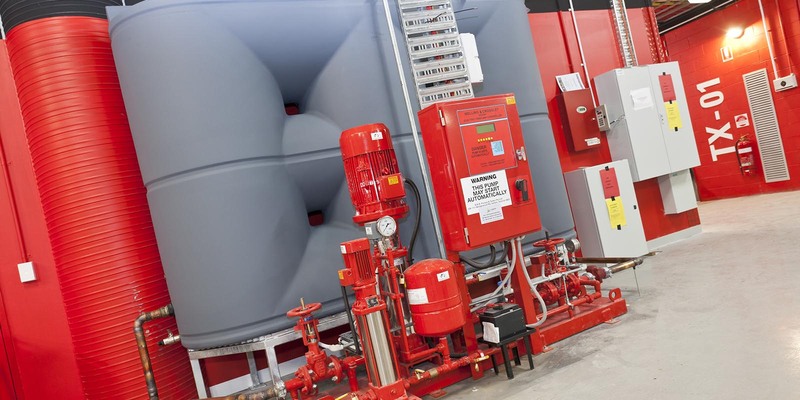 We can reduce the environmental impact of the installation and ongoing testing and maintenance of fire protection systems. We have a number of strategies to reduce the amount of water used for the testing of these systems and techniques to lessen the extent of materials and other environmental impacts required for their installation.